The next step in WWE’s Women Evolution takes place this July. Back in the month of April, during the WrestleMania 33 weekend, Stephanie McMahon, along with then-champions Bayley, Alexa Bliss and Asuka announced that this summer fans could look forward to seeing a 32 women tournament airing on the WWE Network. The tournament is named after the late WWE Hall of Famer, Mae Young. Mae Young brought a lot of intensity (and entertaining moments) whenever she was on WWE television. 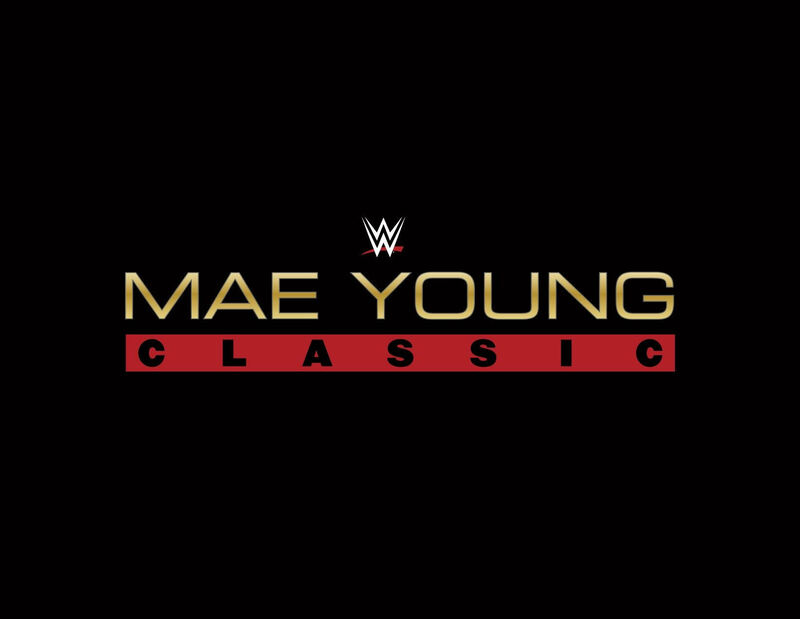 The Mae Young Classic takes place over two nights on July 13th & 14th at Full Sail University. Tickets for the tournament go on-sale this Friday May 26th at 10am ET at NXTTickets.com. As of now, no competitors have been announced.